This research project is a collaboration between Water Aid, Leonard Cherishire Disability –UK, WEDC at Loungborough University -UK and ATC. 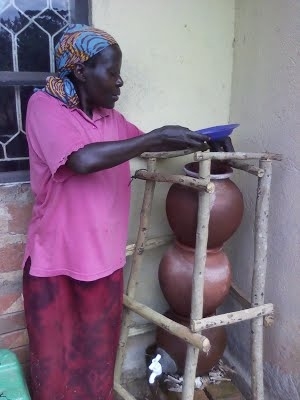 It is aimed at establishing how people with disabilities and other individuals with functional limitations over the course of the lifecycle in low income countries can effectively access mainstream water and sanitation programmes. Among the key outputs of this research will be a technical guide and a catalogue.